Whether you are planning a puppet show for an intimate birthday party or a puppet show for a fundraiser for large audiences this puppet show will be the highlight of your event! 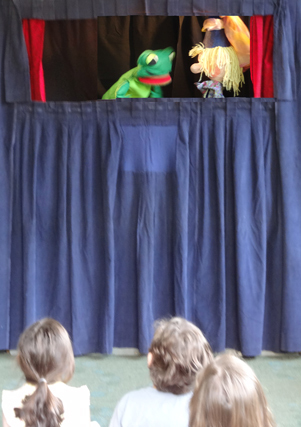 Need a last minute puppet show for your birthday party, a puppet show for your school, a puppet show for your library, a puppet show for your camp or a puppet show for your organization? Sunday, June 4, 2017, 1:00 – 5:00 pm. Please be sure to invite family and friends to join us, as well.